Tonight we are discussing managing chronic disease and medication adherence. Specifically, we are discussing medication adherence and disease management in relationship to diabetes, cardiovascular disease, and respiratory health. Our guests this evening are three pharmacists and faculty members that the University of Charleston School of Pharmacy--Dr. Lindsay Acree, Dr. Kristy Lucas, and Dr. Karrie Juengel. In the spirit of International Women’s Day today, it seems appropriate that we have these three powerhouses in pharmacy joining us this evening! The University of Charleston School of Pharmacy offers its student pharmacists a technology-infused, dynamic, and rigorous curriculum that prepares graduates to practice in today’s rapidly changing health care environment. Our student pharmacists are trained to know about the body, medications, and what happens when medications enter a healthy body as well as a diseased body. Dr. Lindsay Acree is a 2013 graduate of the University of Charleston School of Pharmacy. She is currently an assistant professor and practicing pharmacist at the school and works directly with the Kanawha Charleston Health Department’s Harm Reduction Program. Lindsay also works in partnership with the health department to deliver Naxolone training in the community. ​Dr. Kristy Lucas is a Professor of Pharmacy Practice at the University of Charleston School of Pharmacy. She also holds an Adjunct Associate Professor appointment with the West Virginia University School of Medicine. Her current practice serves patients in the ambulatory care setting, primarily focused on anticoagulation, hyperlipidemia, heart failure and general cardiovascular risk reduction. Dr. Lucas is nationally certified as a tobacco treatment specialist, immunizing pharmacist, in medication therapy management and in cardiovascular risk modification. 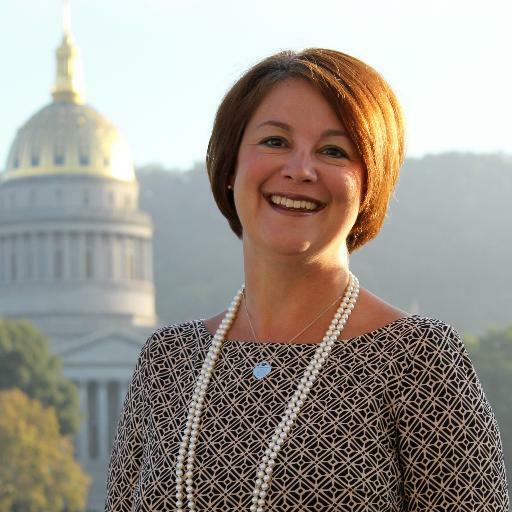 She held dual academic appointments as an Associate Professor in the Schools of Pharmacy and Medicine of West Virginia University’s Charleston campus for over ten years. Dr. Karrie Juengel, Pharm.D, BCGP is an assistant professor at the University of Charleston School of Pharmacy. She graduated with her Doctorate of Pharmacy from Ferris State University in 2013. After pharmacy school she completed a PGY1 residency at Northeastern University/Harbor Health Services and an academic geriatric focused fellowship at MCPHS University. In her current role at the University of Charleston, she provides diabetes focused clinical pharmacy services at West Virginia Health Right.